Last edited by Super_Megatron; 01-11-2008 at 02:48 PM.. AWESOME, bought item, sent as requested. Item arrived as described, would deal with again...any day. Thanks bro ! ! ! met him today, easy to deal with. +1 for RoG from me too. See Viper 486's want list HERE. View Viper 486's feedback HERE. I WILL BITE YOUR FINGERS! 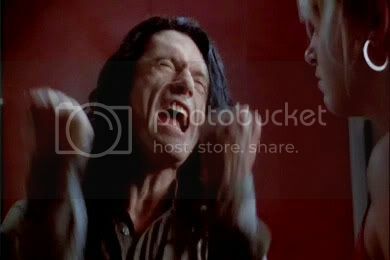 “You are tearing me apart, HASBRO!" Check the Have/Need thread!! http://www.hisstank.com/forum/g-i-jo...ml#post1184133 lets trade!! +1 my first Sharkticon! Well packed, made it across the states fine and dandy. Thanks man. 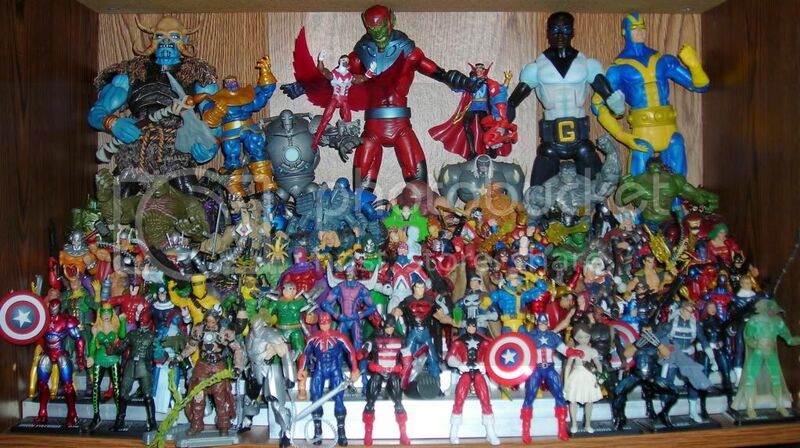 Joe parts 82-90, AWA Remco, EXO-Squad, MU Mrs Marvel var, Ozborne Iron/Cap, var Dr Strange, Kang, Paper Bag Spidy.